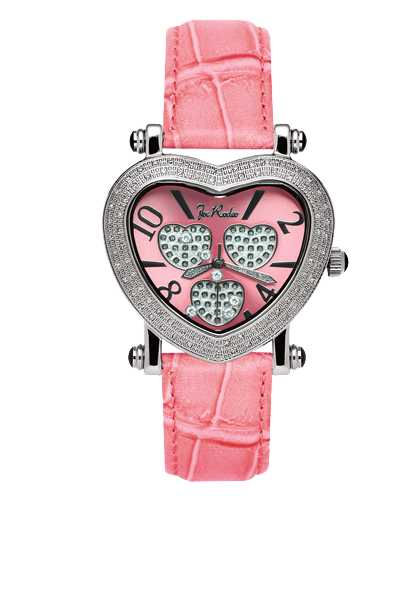 Watches are a wonderful accessory to show of your taste and style. With a variety of watches available in our store including Rolex Watches and Joe Rodeo watches, there is a variety of unique watches to choose from. 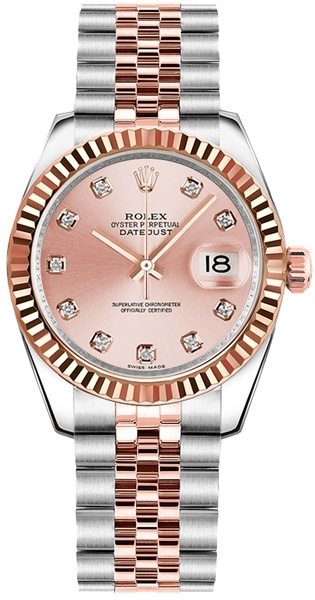 Gold Rolex watches are in high demand among women of all ages. Be it fancy occasions or casual parties, a Rolex can be worn anytime. Also, the fact that they go with nearly every outfit makes them versatile. 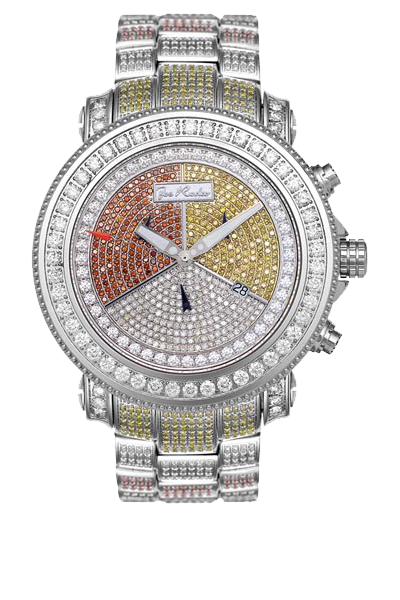 At Jewelry Masters, you can find diamond bezel watches in all shapes, designs, and sizes. From a Rolex Submariner to a Rolex Yachtmaster Jewelry Masters has it all. Online shopping is the new age "smart shopping" technique. 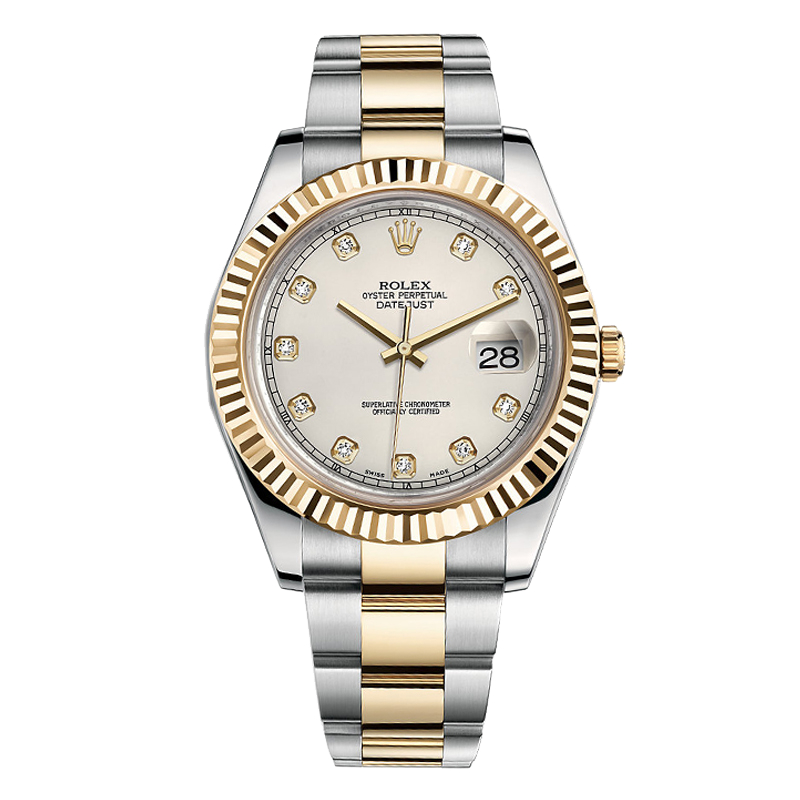 At Jewelry Masters, you will get the best deal on a certified reconditioned Rolex watch at the lowest possible price. 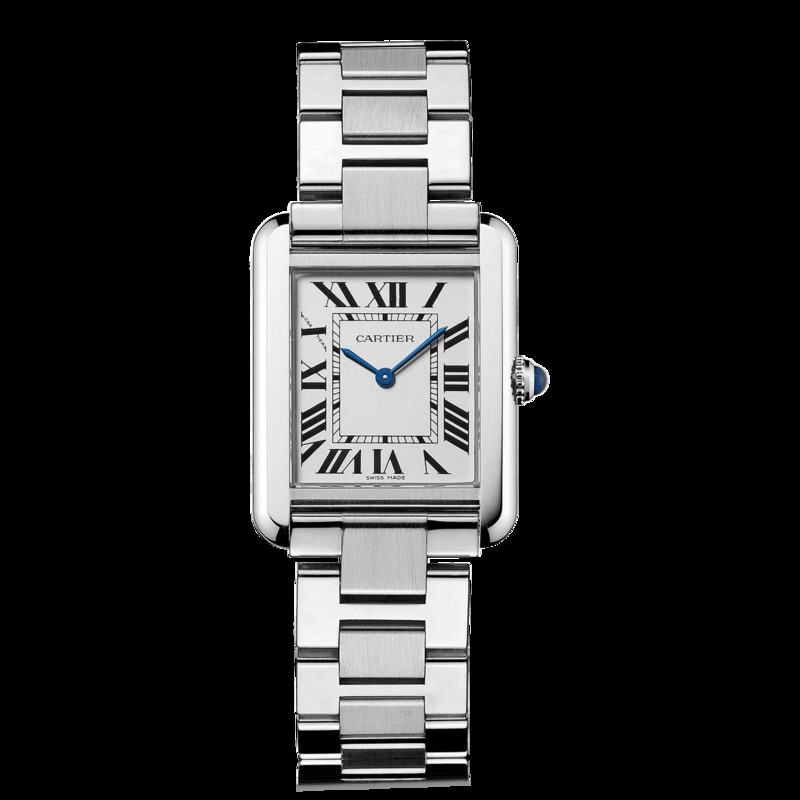 Since Rolex watches are a wonderful gift idea for men and women of all ages, we have an amazing collection of stylish and affordable watches. 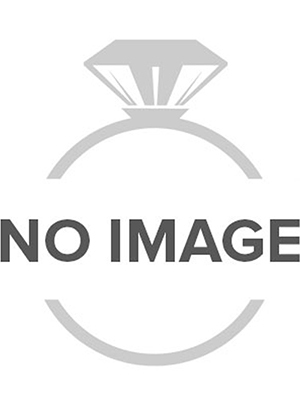 You can select your watch based on the size, carat, metal type, etc. 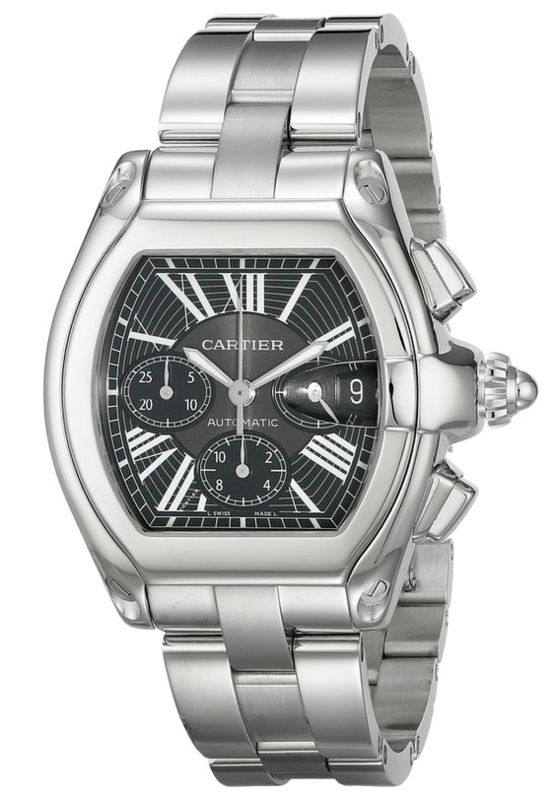 and to enhance your shopping experience, we offer watches at wholesale prices. Our entire range of jewelry is thoroughly inspected by our quality assurance team to ensure that our customers receive flawless items. If you buy a watch and don’t like it, we have a 30-day return policy.